We are all familiar with the popularity of subscription boxes. Whether it’s beauty, food, or accessories, they all make you feel like you’re getting a good deal on great products. Plus, it’s so exciting to see what goodies have arrived in the mail. I feel like a kid on Christmas morning every month! I recently had the urge to try new beauty products, but I didn’t know where to start. I began researching some beauty subscription boxes, and decided that Ipsy was the perfect fit. After hearing how Ipsy tries to personalize your bag each month, I thought I would feel like I’m getting the most out of my subscription. After a beauty quiz and being wait listed, I finally received my much anticipated November bag! 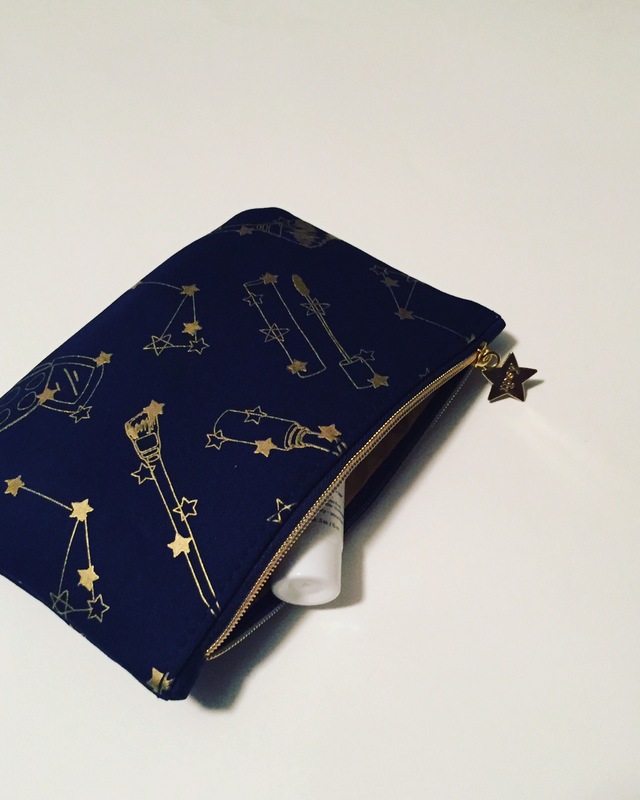 First off, the best thing about Ipsy is that the products come in the cutest makeup bags each month. I love this because it gives me a place to keep all these little products that I’m collecting and trying out. Now on to the best part, the products! I received 5 products in my bag this month, which is a pretty good deal for $10. Of course they were all mini and travel sizes, but I thought that was perfect in case I didn’t like the products. 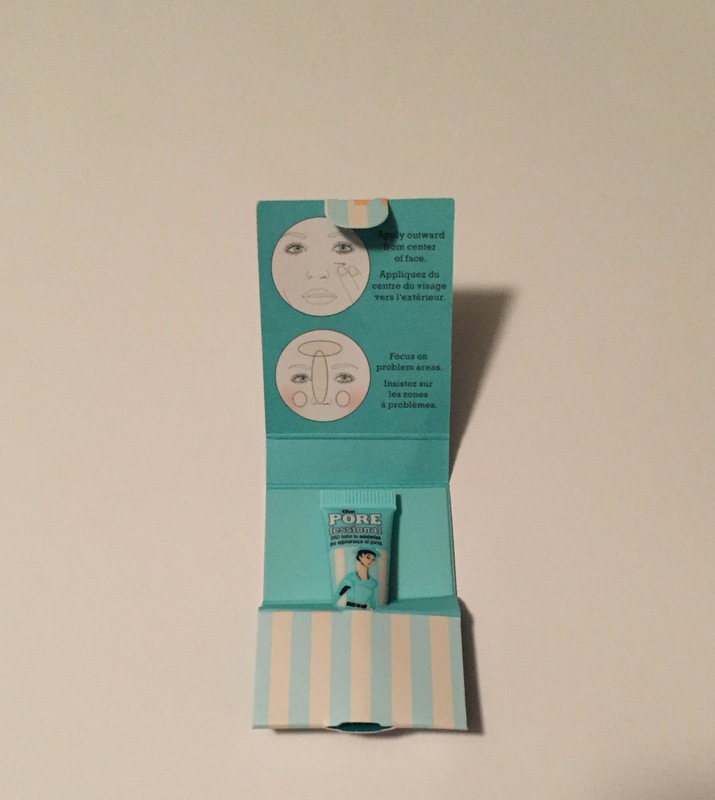 The first item was the Porefessional face primer by Benefit Cosmetics. The primer was so tiny, and I thought I would use it all in one application. Once I started using it, I realized a little goes a long way. The formula is light and pairs perfectly with my BB cream. So for this product, I give it 5 out of 5 stars. This was more of a tool instead of a product. 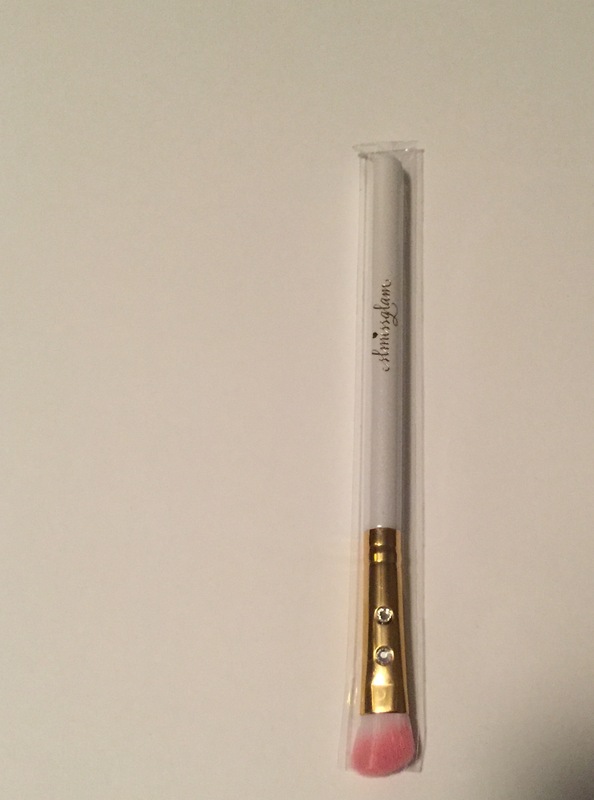 I received an angled eye brush by SLMissGlam that was super soft and cutesy. It has been perfect for my on the go, natural eye makeup and hasn’t failed me yet. So I give this a 5 out of 5 also. 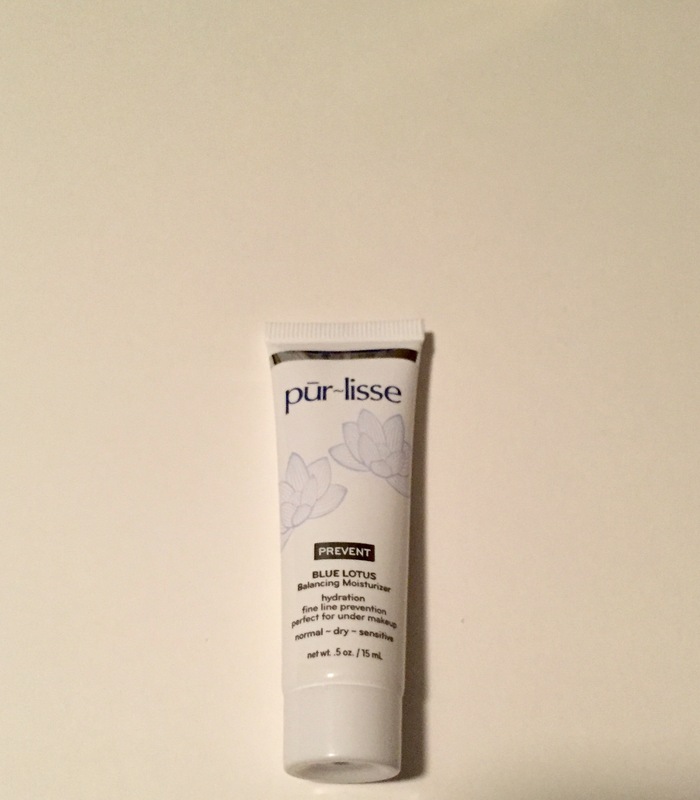 Now my third product was a Blue Lotus Balancing Moisturizer by pur-lisse. I absolutely love a good moisturizer, especially in the winter time. The Blue Lotus moisturizer has a light, sweet scent and feels great on my skin. I mostly use it on days where I’m wearing makeup because it’s super light and won’t make my face oily. This product earned its 5 out of 5 stars. 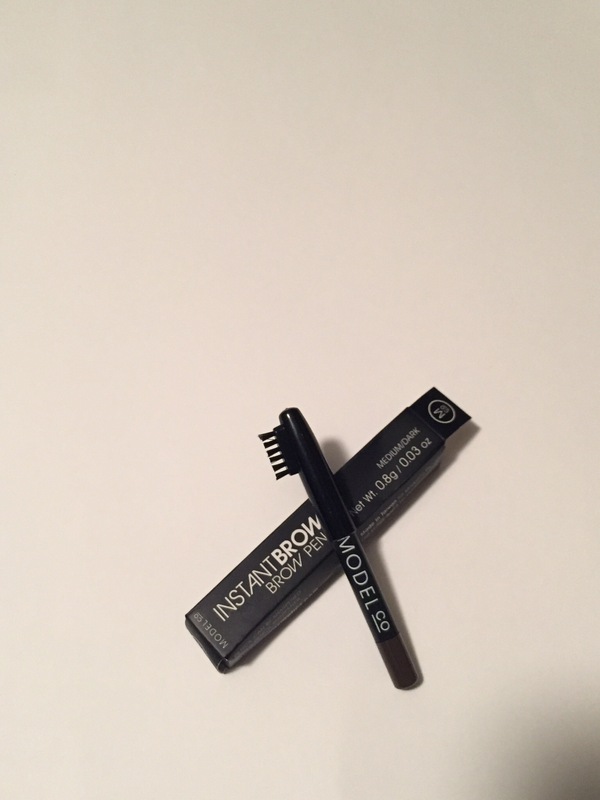 The Instant Brows pencil from ModelCo was super cute and primarily did its job. The only thing was that the eyebrow brush was not comfortable. The bristles were slightly stiff and I resorted back to my $1 pencil/brush duo. So because of the brush I give it a 3 out of 5 stars. 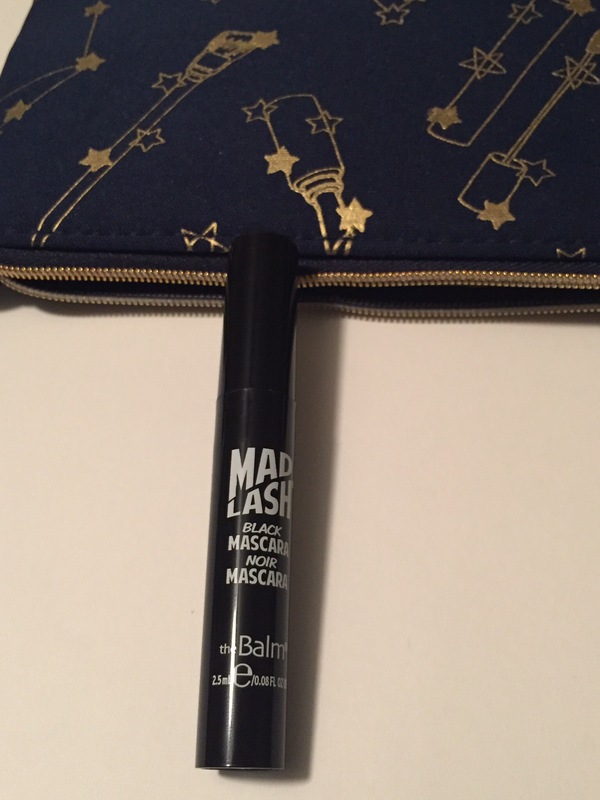 The last product out of my glam bag was the Mad Lash mascara by theBalm Cosmetics. Anytime I get dolled up, mascara is a go to for me. The Mad Lash mascara does the perfect job with just one application. The only thing about the product is that a lot of it sometimes come out on the applicator and makes an annoying mess on my lashes. It’s a self fixing problem, but I’m still going to give this product 4 out of 5 stars. Now that’s all the products that came in my Ipsy November glam bag. I would say that Ipsy came pretty close to matching the products to the answers from my personalized quiz. So that’s all for this review and be on the look out to see what products will come in my December glam bag!